Fly the American Flag outside your home. Sit down and write a letter to a veteran or active duty service member. Your message doesn’t have to be long, just from the heart. Operation Gratitude has some tips and will distribute your cards and letters. Participate in the Veterans History Project – the Library of Congress makes it easy with a step-by-step process. If you want to donate to a veteran service organization, check out Charity Navigator’s list of top rated organizations that assist veterans, military and their families. Sponsor a wreath for a veteran’s grave at Arlington National Cemetery or at your local VA cemetery through Wreaths Across America. Teach your children or grandchildren a patriotic song like America the Beautiful. Volunteer time at your local VA facility. Accompany a veteran on an Honor Flight, or be there to greet the veterans when they return from their visit to Washington D.C. memorials. Spend a quiet hour visiting Sarasota National Cemetery to contemplate those who sacrifice for the country and view the artwork at Patriot Plaza. Or visit your nearest National Cemetery. A bonus suggestion: if you live with a veteran like I do, hug them and make their favorite meal for dinner. Or visit this Military Avenue link 101 Ways to Thank a Veteran for more inspiration. 2015 the Year to End Vet Homelessness & Restore VA Trust ? 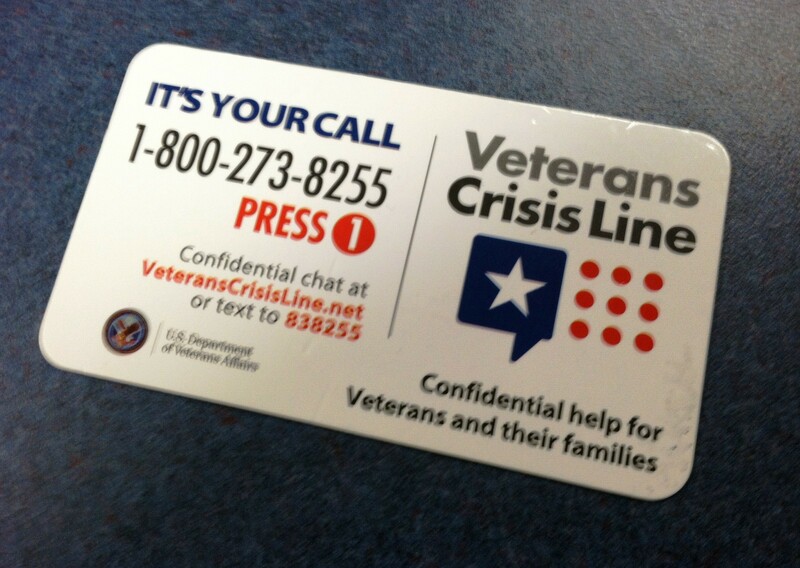 The year 2015 could bring about some momentous changes for veterans. First, it is the year that the Department of Veterans Affairs set as the deadline for ending veteran homelessness according to a 5-year plan adopted in 2009. “As that deadline fast approaches, I’m pleased to report that the VA has succeeded in reducing veteran homelessness by approximately 33 percent,” said US Rep. Jeff Miller (R-FL). 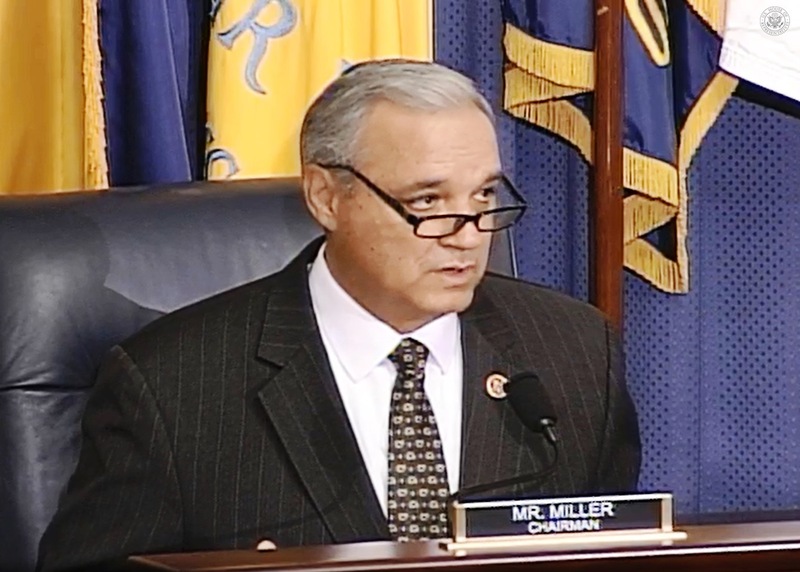 Miller, as chairman of the House Committee on Veterans Affairs, presided over the final committee hearing of the 113th Congress that examined the effectiveness of VA homeless prevention programs. Miller is troubled by a VA Inspector General’s audit issued December 3, 2014 that found that the VA National Call Center for Homeless Veterans failed to help more than 40,000 callers. “I think you’ll agree this is unacceptable for any government program, but particularly a population that’s as vulnerable as this one is – a population that for some the ability to even make a phone call is a logistical challenge,” Miller stated during the opening committee hearing. Miller also questioned the need for the roughly 20 different VA programs aimed at getting veterans off the street and into housing. The executive director of the National Coalition for Homeless Veterans, Baylee Crone, offered an explanation for the range of veterans homeless programs. 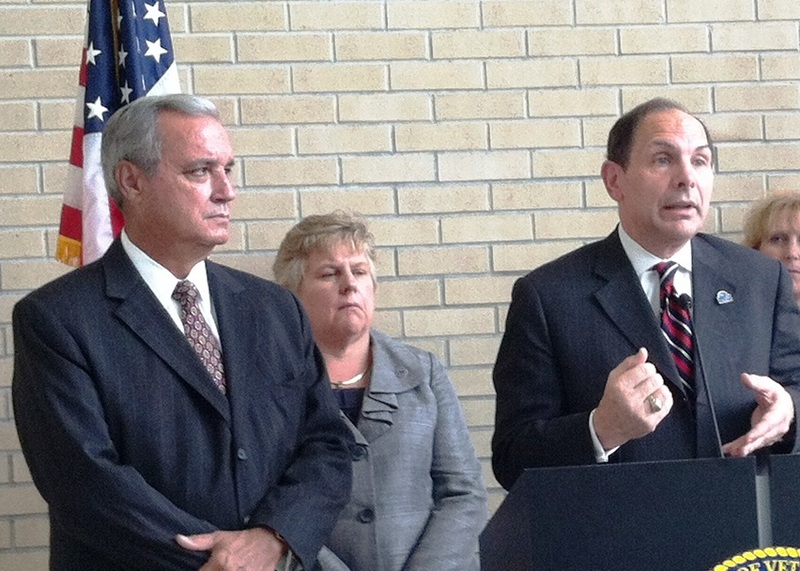 U.S. Rep. Jeff Miller (FL-R) on the left, listens to new VA Secretary Bob McDonald, on the right, during their visit to Tampa’s James A. Haley VA Polytrauma Center on Oct. 1, 2014. Veteran suicide is another topic tackled by the House of Representatives which passed the Clay Hunt Suicide Prevention for American Veterans Act in early December. The bipartisan legislation increased veteran access to mental health care while requiring annual reviews of program effectiveness. But the bill was killed in the Senate by retiring, US Sen. Tom Coburn, a Republican from Oklahoma. Veteran organizations are hoping the bill will reemerge in 2015. 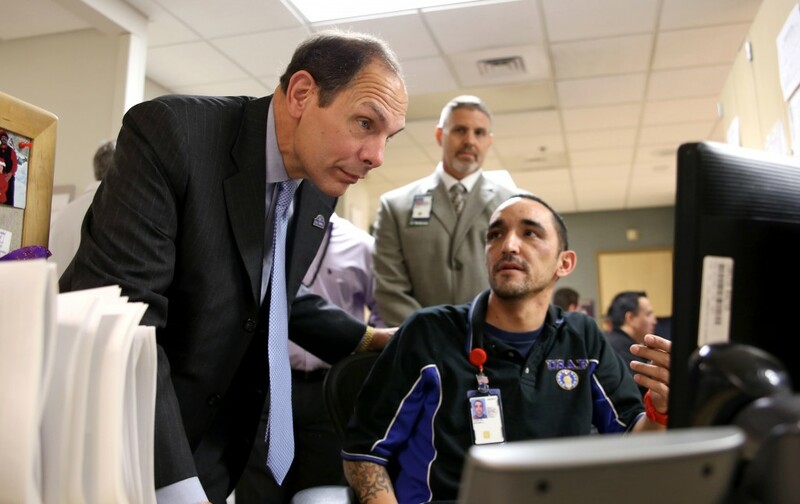 And this is also the year when new VA Secretary Bob McDonald hopes to regain the trust of veterans after the crisis of confidence over delayed health care and backlogged claims at several VA facilities. A January 1st VA blog posted this article, “21 Reasons Why the VA Is Headed in the Right Direction,” with links to videos and documents detailing McDonald’s reorganization plans. Newly appointed Secretary of the Department of Veterans Affairs, Bob McDonald, posted this YouTube video to talk directly to veterans about his first 100 days in office. He spent much of that time touring VA clinics, hospitals and other facilities to listen directly to veterans and staff. Scott Pelley: How many employees do you think should be fired based on what you know? Secretary McDonald: The report we’ve passed up to the Senate Committee and House Committee, has about 35 names on it. I’ve got another report that has over 1,000. Scott Pelley: If 1,000 people need to go, give me a sense of what are some of the things that they did? Secretary McDonald: We’re simplistically talking about people who violated our values. You can watch that news segment here. 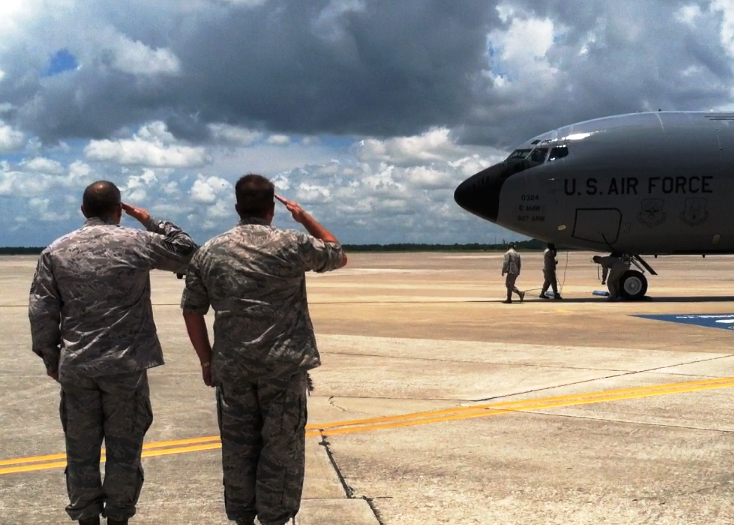 A salute to Col. Scott DeThomas as he brings the KC-135 Stratotanker to a stop on his final flight as an Air Force pilot. Someday I’ll know what it’s like to leave behind a profession that I’m passionate about and have invested much of my life to. That’s what Col. Scott DeThomas is preparing to do as commander of the 6th Air Mobility Wing and MacDill Air Force Base. After 32 years in the military, 23 of them as an Air Force pilot, DeThomas is retiring. He was at the controls of a KC-135 Stratotanker, an aging refueling tanker, for his final flight which DeThomas said was appropriate. But there were plenty of friends, family and staff to help him through it along with the time-honored tradition of drenching a pilot after the final flight. The drenching started with two fire trucks as DeThomas taxied the tanker to it’s final resting spot. DeThomas is scheduled to retire in August. He and his family, wife Marta, son Brad,17, and dautghter Anna, 8, plan to remain in the Tampa Bay community. After meeting with Veterans Affairs Secretary Eric Shinseki in the Oval Office, President Obama held a brief press conference Wednesday morning to address the ongoing investigations into scheduling delays, secret lists that may have contribute to deaths in the VA system. Anybody found to have manipulated or falsified Veterans Affairs records “will be held accountable,” President Obama said Wednesday. The president condemned the reported widespread problems at the VA, defending Secretary of Veterans Affairs Eric Shinseki. Obama dispatched White House deputy chief of staff Rob Nabors to Phoenix where some of the most serious charges originated. The VA Inspector Generals office is reported looking into more than two dozen VA centers for delayed scheduling and producing misleading statistics about veteran care. 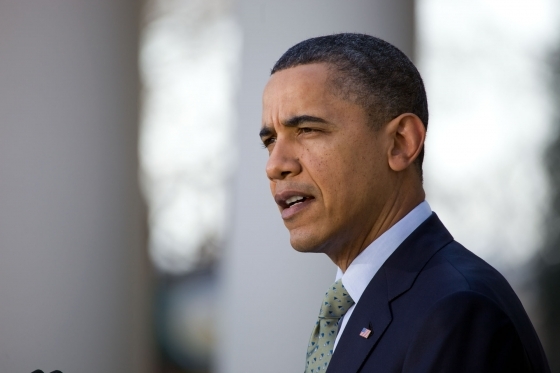 You can read the full NPR article and watch President Obama’s statement and press briefing. Chairman Jeff Miller calling for a vote to subpoena the VA Secretary’s emails pertaining to an “alternate wait list” at the Phoenix VA Medical Center. In a unanimous vote this morning, May 8, 2014, the House Committee on Veterans Affairs agreed to subpoena the emails and other correspondence of VA Secretary Eric Shinseki and his administrators having to do with the destruction of “wait lists” at the Phoenix VA Medical Center. Rick Archer with the assisted technology team at Haley VA explains how reflections of infrared light off a veterans pupils can control a typical computer like a mouse or keyboard. Have you ever taken a photograph and the camera flash turned the person’s eyes into red or white dots? That bane of amateur photographers is becoming a useful tool for physically impaired veterans. Rick Archer, an assisted technology therapist at the James A. Haley VA Polytrauma and Rehabilitation Center, has a typical laptop computer in front of him. 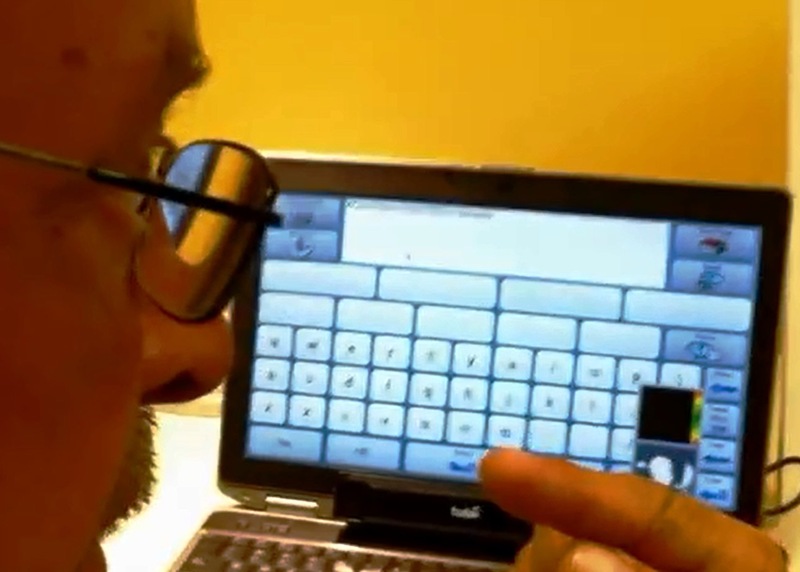 Attached to it is a black device, the size of a toothbrush case, called Eyegaze. That’s because your reflective pupil acts like a mouse cursor or fingers on a keyboard. A camera captures the reflection and turns it into computer commands. “I can do Facebook, email, Skype, calendars, music. Anything I want to do with the computer, I can basically do just by looking at it,” Archer said. He estimates the Eyegaze device costs about $1,900. Paired with a laptop the total cost is about $3,000 to help a physically limited veteran regain quality of life, he said. The Eyegaze is just one of several devices being used in the Haley VA Assistive Technology department. In the last six months, 134 veterans have been helped by the high-tech devices supplied by the VA when they’re deemed medically needed. Electrical impulses are all that’s needed to operate another computer-controlled device, said Ursula Draper, an occupational therapist on the Haley VA assisted technology team. “What I’m demonstrating here is an EMG controlled computer which means the electrical impulses from your nerves. So, on my hand I have an electrode. This is all wireless,” Draper said. Motion is not needed to operate the computer, making the device ideal for patients who have ALS or Lou Gehrig’s disease, she said. And there’s technology for veterans who are less impaired, but may have memory trouble, such as a smart-pen and digital notebook that writes, records and backs up notes at the same time. “It is going to record as you’re writing your notes. So whatever you’re writing, it’s recording at the same time,” speech pathologist Tilena Caudill said. And if you have a lot of notes, you can use the smart-pen to point to a specific place in your notes on an iPad, and it will replay the recording without having to fast-forward or rewind, she said. While a lot of this technology is available to the general public, it’s an important symbol to injured veterans and service members, said Steven Scott, director of the new $52-million Tampa VA Polytrauma and Rehabilitation Center. “This is sort of a promise that we’ve given those who have served our country. If you ever get injured, you’re going to be able to come to a place that America offers or the VA and we’re going to give you the best rehabilitation care you can ever get,” Scott said.